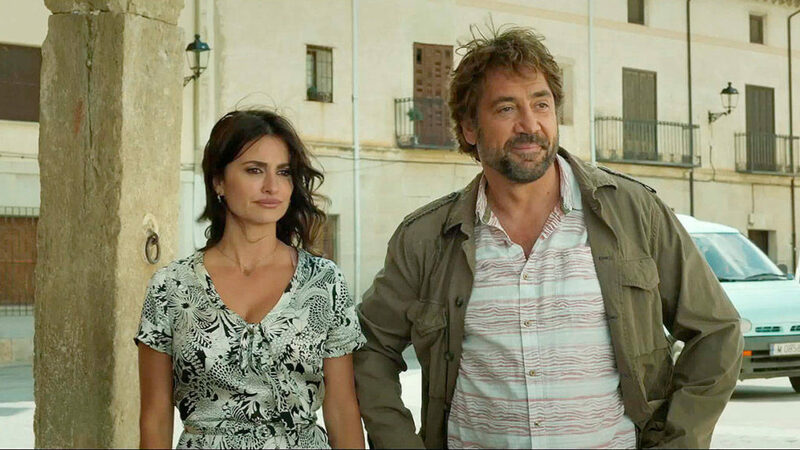 The new film from Palme d’Or nominee Asghar Farhadi (The Salesman) follows Laura (Penelope Cruz) on her travels from Argentina to her small home town in Spain for her sister’s wedding, bringing her two children along for the occasion. Amid the joyful reunion and festivities, the eldest daughter is abducted. In the tense days that follow, various family and community tensions surface and deeply hidden secrets are revealed. Also stars Javier Bardem.